Comments: Single cam center stage on "the floor". 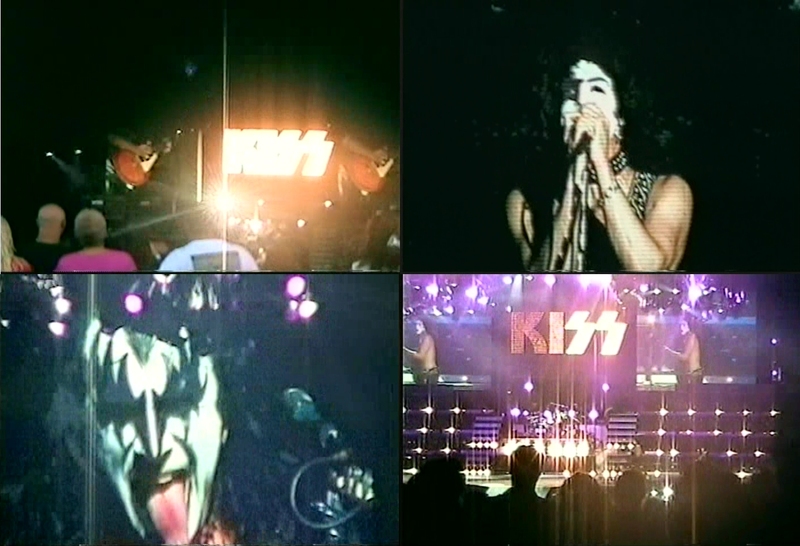 Outdoor show that is very shaky at times but mostly shot on the big screen (although not very well). Audio is a bit muffled but OK.